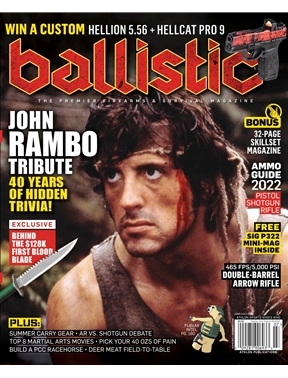 BALLISTIC is a magazine devoted to the modern firearms enthusiast. Our mission is to educate, prepare and entertain shooters of all experience levels with informative and beautifully photographed articles, guides and reviews on some of the newest products available as well as proven products. Each issue will offer robust layouts, graphs, guides and reviews - all presented in a stylish and well thought out manner in an oversize format. Every issue will come complete with reviews of the latest firearms, knives, survival gear, toys, tech items and gear. 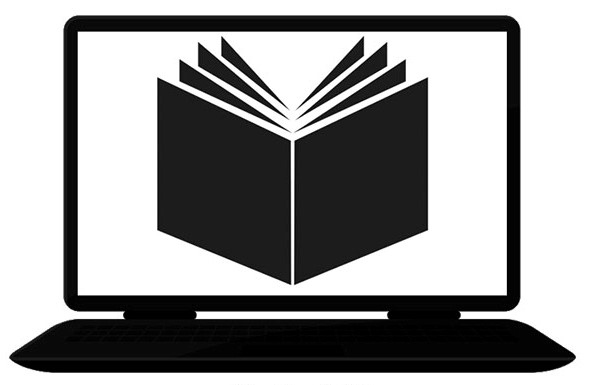 BALLISTIC will give each reader unique tips and techniques on all types of usage situations.